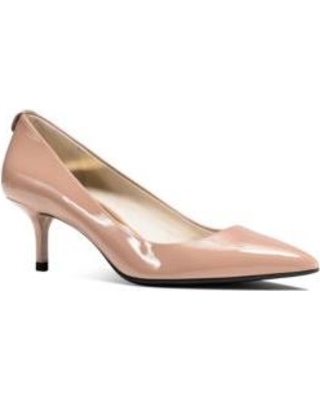 Michael Kors Dorothy Pumps only $110 before code. These coupons and deals for Lord & Taylor have expired but may still work. 3 FREE Samples with your $49 Beauty purchase + FREE SHIPPING. Online only at Lord & Taylor. $20 Off Your $160+ Purchase Plus, FREE SHIPPING Use code BONUS. Shop Now! 15% Off Regular-Priced & Sale Items 25% Off Clearance Items Use code LTLOVE Shop Now! Lord & Taylor, based in New York City, is the oldest upscale, specialty-retail department store chain in the US. It is a subsidiary of the oldest commercial corporation in Canada - North America, the Hudson's Bay Company of Canada.